We know, you're not stupid. You know that all those foods we love to heat and serve from a box did not, as a matter of fact, spring fully formed into the world encased in cardboard. Many of the world's great cuisines, in fact, have been shrunk into packets and stuffed efficiently into boxes, stacked neatly on store shelves and needing only a saucepan and perhaps some water for reheating. But many of these "convenience" foods take just as long to cook as their unboxed versions. And when you can make a far tastier version from scratch, stash those boxes for camping trips, power outages, and weeknights of true desperation. #(clear n1). 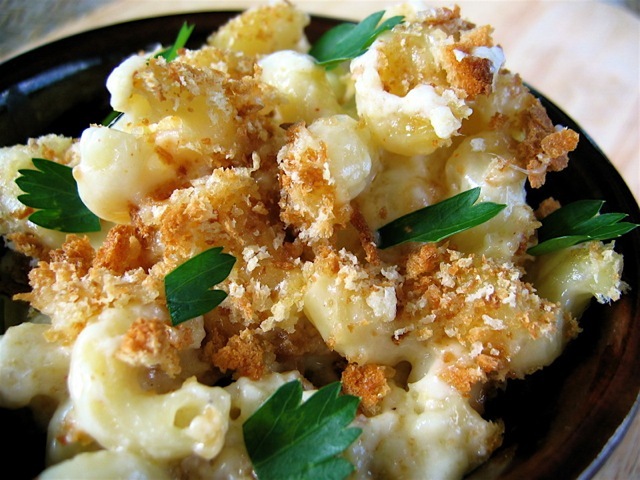 [%image mac float='clear right' width=200 credit="Photo © Culinate"] Macaroni and cheese. Essentially pasta baked with milk and grated cheese, this dish pretty much defines "comfort food." Most grownup versions call for a few different types of cheese (for complexity) as well as breadcrumbs (for texture). Many also call for nutmeg, cayenne, and dry mustard, which give all that dairy some extra kick. The original: Kraft Macaroni and Cheese. #(clear n2). 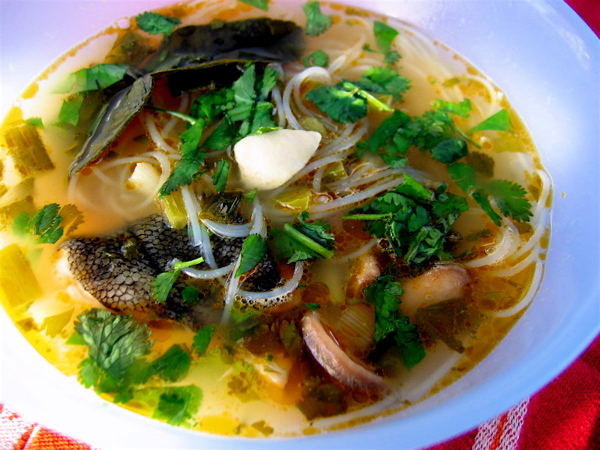 [%image soup float='clear right' width=200 credit="Photo © Culinate"] Soup noodles. Whether you like your Asian-style noodle soup wickedly spicy, as in Nigella Lawson's Hot and Sour Soup, or milder, as in a dish of somen, most soup-noodle dishes are pretty darn quick to assemble — and oh-so-satisfying on a cold, wet day. #(clear n3). 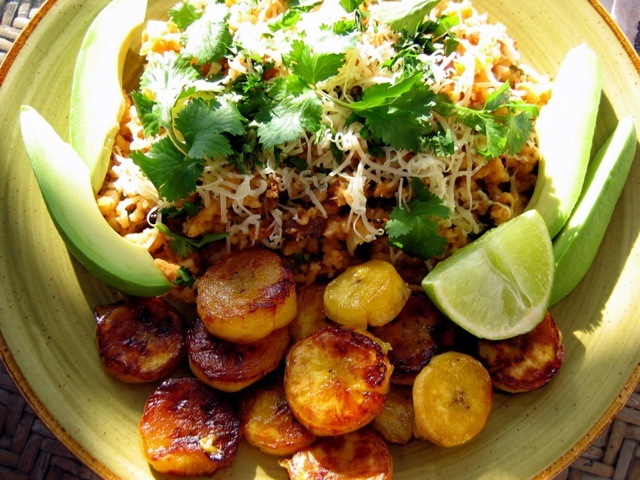 [%image reference-image float='clear right' width=200 credit="Photo © Culinate"] Mexican-style rice. Rice is nice, but it's so much tastier when flavored with oil, broth, and veggies. The September/October 2004 issue of Cook's Illustrated "perfected" Mexican-style rice for its readers, creating a tomatoey, garlicky, spicy dish that's delish with beans and tortillas or just on its own. The original: Rice-A-Roni, Mexican Style. #(clear n4). [%image chili float='clear right' width=200 credit="Photo © Culinate"] Chili. 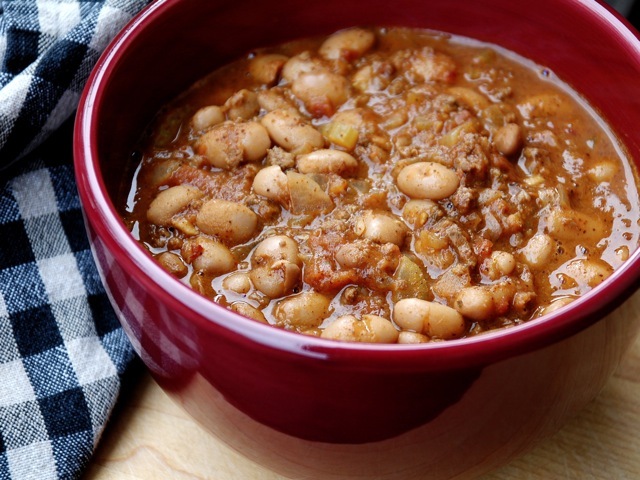 Con carne or sin carne, we love the hearty, zesty, rib-sticking experience of a bowl of chili. Pretty much all you need is a base of tomatoes, onions, beans, and chiles (or chili powder); we've been known to toss in all kinds of extras, including potatoes, kale, and quinoa. Try Chipotle Chicken Chili for its unusual addition of cooked hominy. #(clear n5). 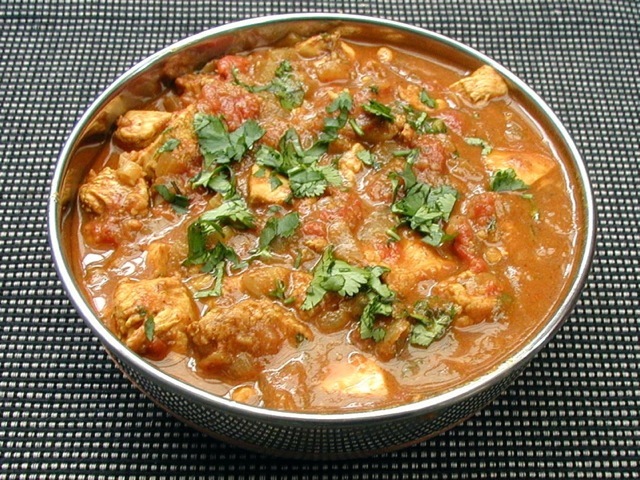 [%image curry float='clear right' width=200 credit="Photo courtesy Sona Pai"] Chicken curry. You don't need meat, actually, to produce a complex, spicy, Indian-style curry — but curried chicken is a classic. Make just the sauce if you wish and simmer veggies in it instead of meat; add a dash of cream or coconut milk for an instant tikka masala. #(clear n6). 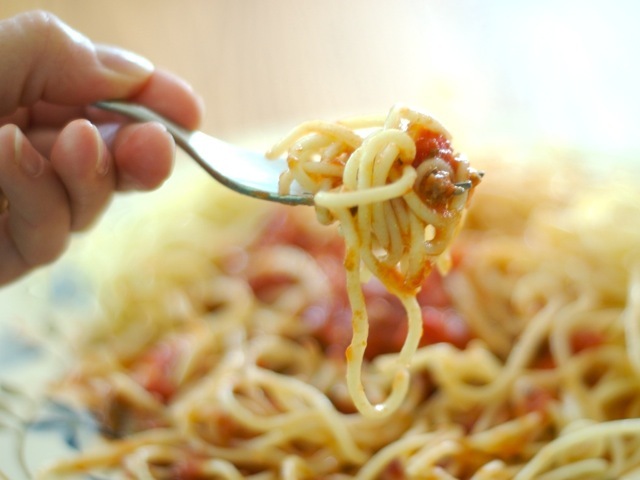 [%image pasta float='clear right' width=200 credit="Photo © Culinate"] Pasta sauce. Hoo boy, this is a big category, ranging from the supremely simple (oil and cheese, anyone?) to the Cuisinart quickie (pesto) to the long-simmered stovetop marinara. Feeling desperate? Sauté some of your own veggies and mix them in with a jarred sauce; the fresh ingredients will boost the packaged. The original: Ragú marinara sauce. #(clear n7). 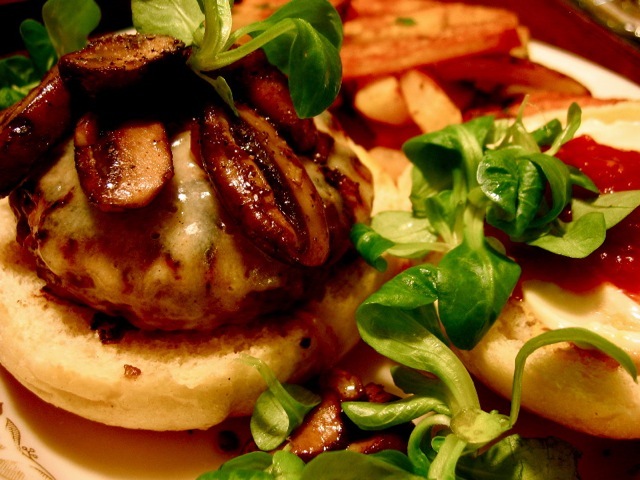 [%image burger float='clear right' width=200 credit="Photo © Culinate"] Burgers and oven fries. Juicy burgers and crisp fries are easy to whip up at home, and so much better than the fast-food or frozen versions. If you're short on time, skip the fries and just make the burgers. Add quality ingredients (sautéed crimini mushrooms, good cheddar cheese, fresh lettuce, whole-grain buns) and you've got a meal in one hand. The original: Ore-Ida French fries. #(clear n8). 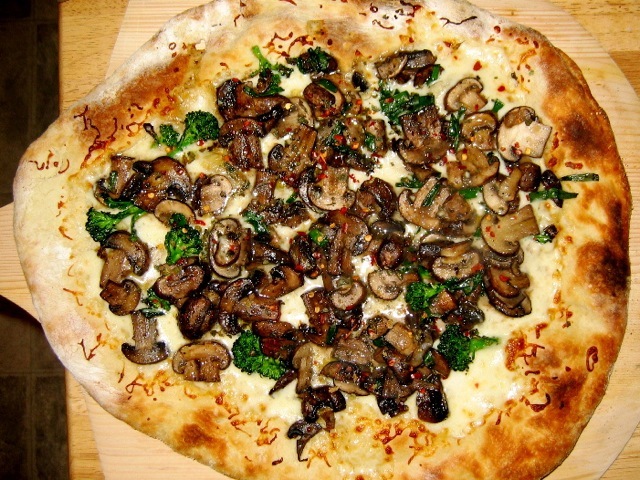 [%image pizza float='clear right' width=200 credit="Photo © Culinate"] Pizza. OK, so pizza delivery definitely takes less time than Rose Levy Beranbaum's scrumptious Pizza Tomato Sauce and Perfect Pizza Dough. But if you make a batch of the sauce ahead of time (or pop open a can of commercial pizza sauce), you can prep the other ingredients while the dough is rising. And the results will have everyone calling you mamma mia! The original: Red Baron frozen pizza.